First time on the market. 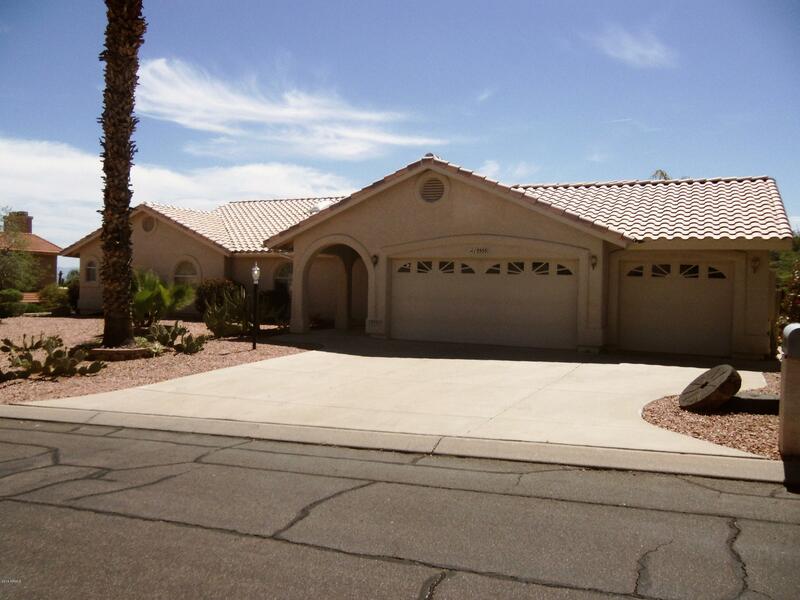 This beautiful 3 bedroom, 2.5 bath home has inviting backyard with views of the Fountain and Four Peaks. Large patio to enjoy the nice Arizona weather. 3 car garage plus storage cabinets. Breakfast room to enjoy the backyard and views. Large master with separate tub and shower. Laundry room with sink. Formal dining area and wood-burning fireplace in great room. Plantation shutters. It is a must see. Furniture available with separate bill of sale.